Good leaders use emotional intelligence to stop microaggression in the workplace. Would your company leadership consider the following to be “good-natured” joking in the office: unwanted “compliments” toward attractive female co-workers, a disabled co-worker being made the subject of some jokes, or a male co-worker being mocked because he isn’t considered masculine enough? No, because these employees are not being made to feel welcome. Employers should care about this type of workplace behavior not only because they should want to be good corporate citizens, but because this sort of discriminatory behavior is harmful in business. So much so that US legislation like Title VII of the Civil Rights Act of 1964 and The Civil Rights Act of 1991 was passed to address various types of overt workplace discrimination. But there’s one thing these acts cannot address that you as a leader can: a new form of discrimination called microaggression. 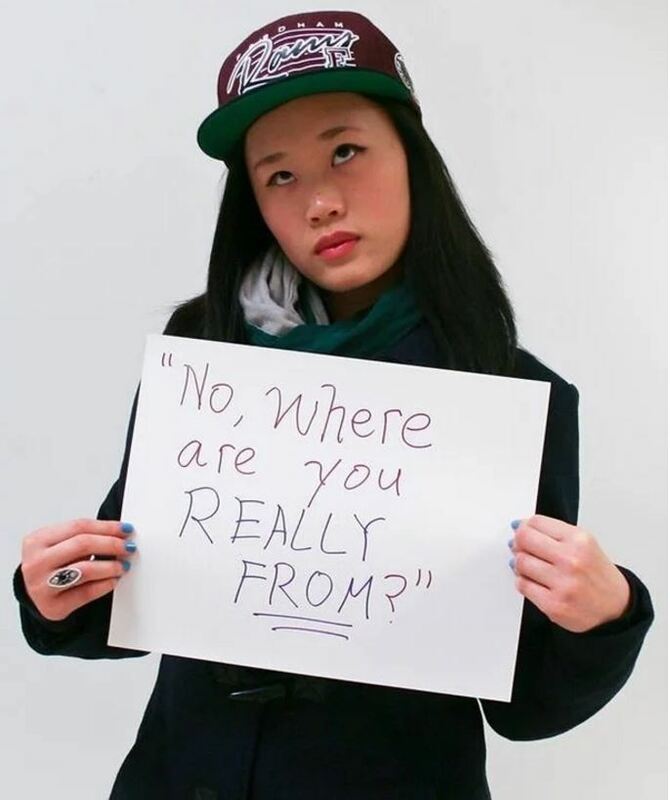 Microaggressions are everyday acts that carry a subtle hint of racism, sexism, or homophobia. I see it encroaching into many workplaces, making professional lives more challenging and leaving a damaging effect on businesses. Corporations are realizing that unconscious bias, a form of microaggression, prevents improvement of workforce diversity and employee productivity. Microaggressions that point to ageism and race can also have harmful effects on employees. While microaggression is an age-old issue, it cannot be accepted as the norm in the workplace. Incoming generations joining the workforce shouldn’t be left defenseless to stop it. It is important to recognize microaggressions for what they are, manage them effectively, and prevent their damage to performance, productivity, and profitability. Though it may be a byproduct of diversity, you cannot allow microaggression to consume your people as well as your profit. Recognize where it starts, learn how to micro-manage it and grow with the process. 1. Recognise where it starts. A microaggression is a subtle way of showing one’s bias and discriminating tendencies. Any statement, joke, or inappropriate inquiry alluding to someone’s gender, race, or even age, can be a sign of a microaggression, especially if it’s said in the context of one’s weakness. A high turnover rate can also be a sign of microaggressions in the work environment. Any personal attack based on one’s unique qualities can build up feelings of incompetence, inadequacy, or resentment, which leads an employee to underperform and search for a different job. According to a study by Michigan State University, all organizations should consider the nature and impact of sly or seemingly unintentional forms of discrimination. Racial microaggressions, insidious mistreatment, and exclusion are often discounted because they are vague or cryptic and the perpetrators can argue that they are unintentional. Such experiences, however, can have a significant detrimental effect on employee morale and productivity, resulting in substantial financial losses and even a risk of litigation. 2. Open the lines of communication. The workplace is every worker’s second home. The environment should make them feel secure and respected, which starts with having an open communication line among employees and with the management. Create sessions that are intended solely for discussing microaggressions to raise awareness and minimize these behaviors at work. Hold support groups or forums that allow reports of incidences of microaggressions. This could inspire making new policies that are more inclusive and improve the company’s ethical standards. It’s also good to get workers involved in the community, as it allows them to learn about each other and tackle the bigger problems out there together. 3. Grow with the process. Make your workers aware that working for professional success is not an end in itself. A person’s self-worth also comes from the wealth of experience and relationships he or she has built over the years. A person’s uniqueness can bring more quality and value to the work environment, and it enriches your work-life experience when you can embrace your true self. So honor every worker’s uniqueness in the workplace, especially during occasions such as International Women’s Day, LGBT Pride Month, International Day of Older Persons, International Day of Persons with Disabilities, and of course African-American History Month. Microaggressions in the workplace will continue to challenge every aspect of a business along with its processes, organizational structure, network of people, ethical standards, and overall success. Regardless of size or nature, every organization should lay a sufficient groundwork for a workplace that secures both its people and the business in the years ahead. Improving work relationships may not have a numerical value of its own, but a better quality work environment does translate into higher productivity, which if handled correctly, can lead to greater profits. That’s what makes the people who work with you such an invaluable resource.